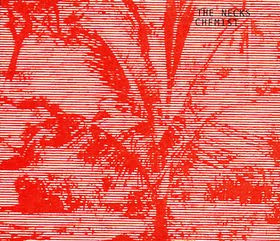 The 13th album by Australian improvisational trio The Necks is my favorite of their catalog. Here they changed the formula. Instead of hour long tracks as on their prior outings, they opted for three 20 minute tracks. The typical modus operandi for this band is to begin simply with a thematic phrase and explore it as deeply as possible over a lengthy period of time. There aren't many obvious changes in this process. However, to the attuned and refined ear, these minute changes will actually feel intense and dramatic over the course of the interminable forms. 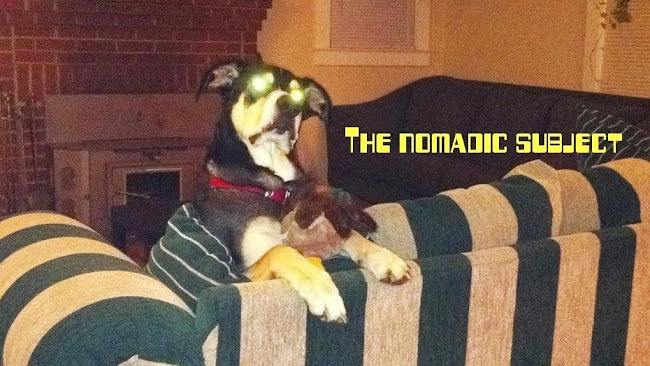 Their tact, patience and subtlety puts them in the categories of Minimalist compostion and Krautrock. The improvisations feel completely natural in these lush, heavy and emotional recordings. The Necks provide an outstanding example of artful repetition. Hybridizing elements of the ECM label, 70's Minimal Prog and 80's Serial music layered in a crust of Doom and darkness. Essentially, this band is making Jazz by true definition.